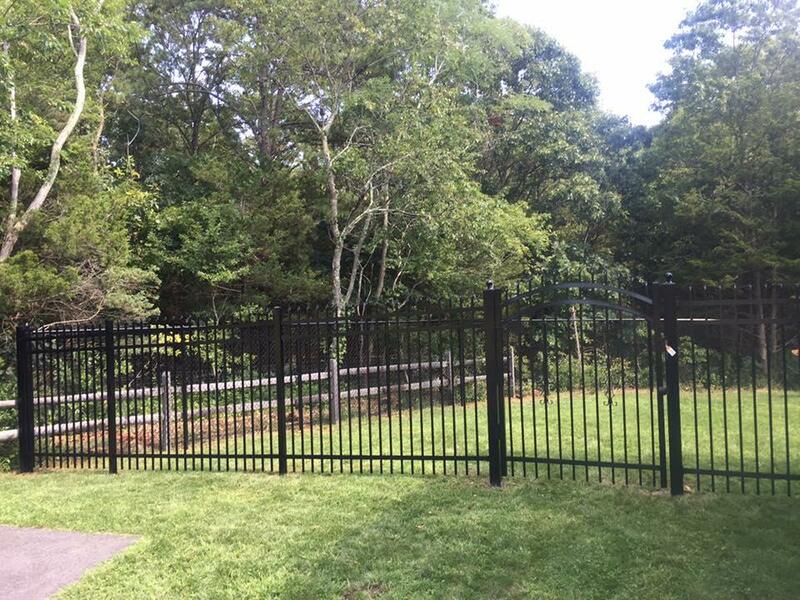 SMITH POINT FENCE specializes in aluminum fence installation. Call us for your residential or commercial project in Suffolk County. 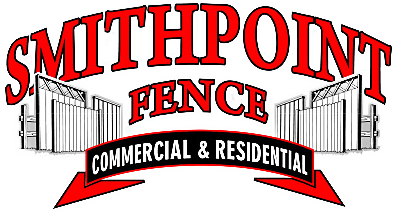 With over 15 years of experience, high-end equipment, and unmatched expertise, SMITH POINT FENCE has the perfect team to handle your aluminum fencing project. We work according to your specifications, using the best materials from our store to guarantee exceptional results. Contact us to learn more about how we can help you with your fence, deck, and pergola installation needs. 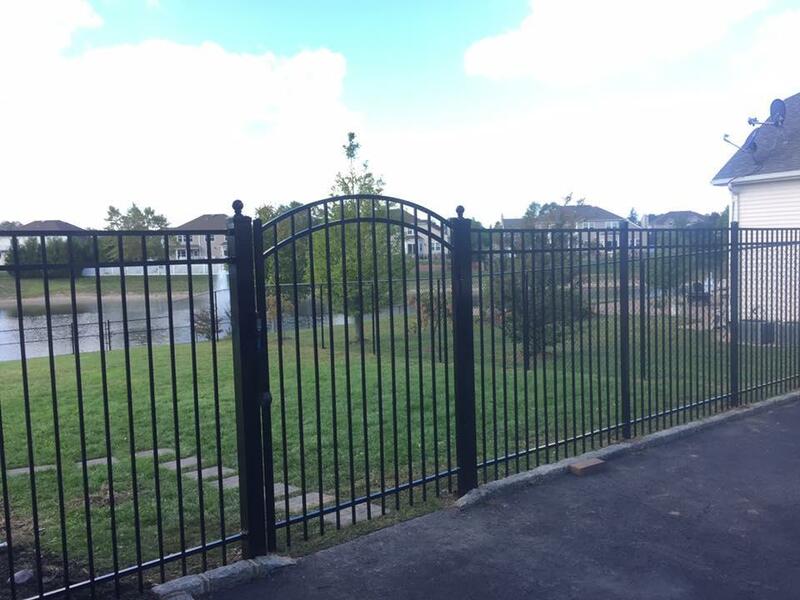 We carry prime quality aluminum fencing that requires little to no maintenance. Stop in to our showroom today to see and feel the difference in our products. When it comes to fencing, SMITH POINT FENCE is the best choice you can make. We will create a safe, beautiful, and durable structure for your property. You won’t be disappointed with our services.